These presentation slides 35943 are complete compatible with Google Slides. Simple download PPTX and open the template in Google Slides. For describing components of success will be perfect to use this Team Success Diagram with human shapes folding puzzle. 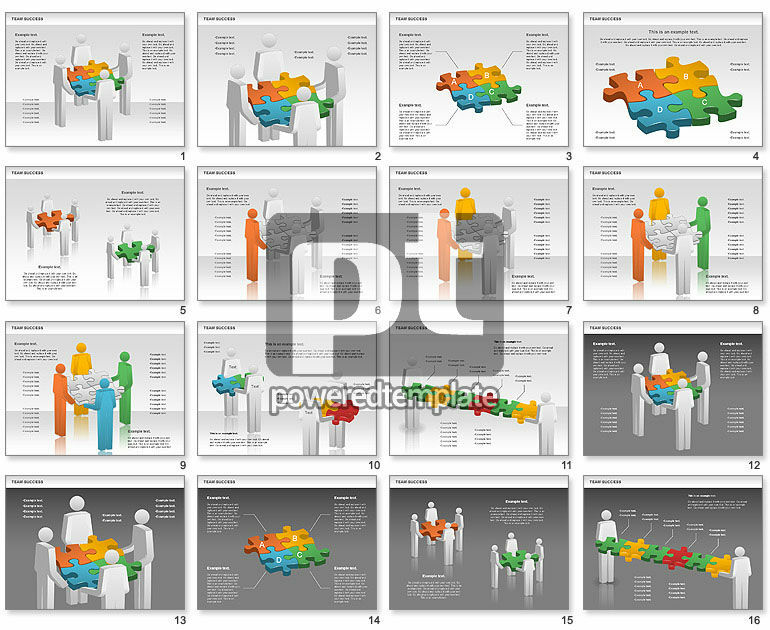 Could be used for presentations on business, marketing, science research, educational, etc.